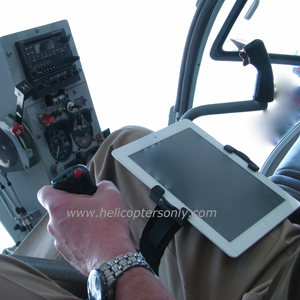 Designed by a pilot for pilots who want a safe and secure way to use the iPad and have their hands free to tend to the business of aviation. Designed to be used with all iPad versions. 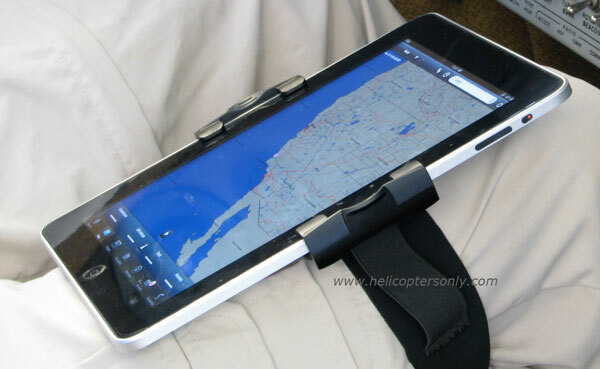 With clips that attach in either portrait or landscape mode, a comfortable leg strap conveniently positions the iPad on the thigh for easy one handed use. 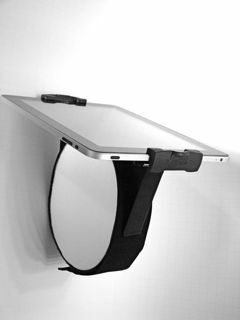 Secured to the leg, users do not have to worry about their expensive tablet slipping to the floorboards or getting in the way of controls. 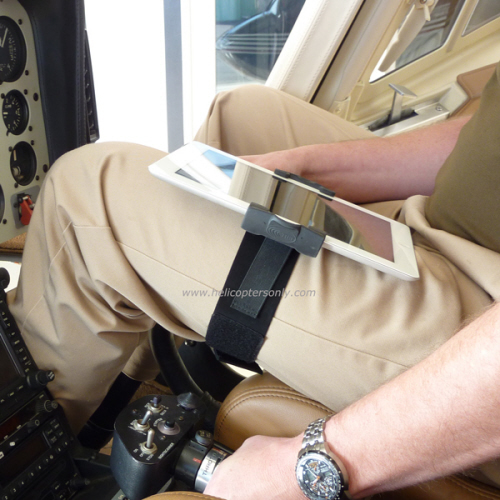 When the flight is over, the MyClip Thigh is good looking enough to bring to the coffee shop to debrief the flight.